In 2013, Oz Hardwick came into possession of a small folder of notes and poems written by his maternal grandfather, George Lowden (1896-1978). During his life, George was a shepherd, a farmer and an estate manager, with a love of the countryside, Robert Burns, and the Romantic poets. A self-taught musician, poet and artist, he and his wife Jane spent their later years living in the small terraced house in which Oz and his sister Ruth had the privilege of growing up in a close family unit that spanned three generations. In response to the documents, Oz wrote a sequence of poems drawing on his grandfather’s writing, as well as memories of the stories he would tell, which were so influential in Oz’s development. 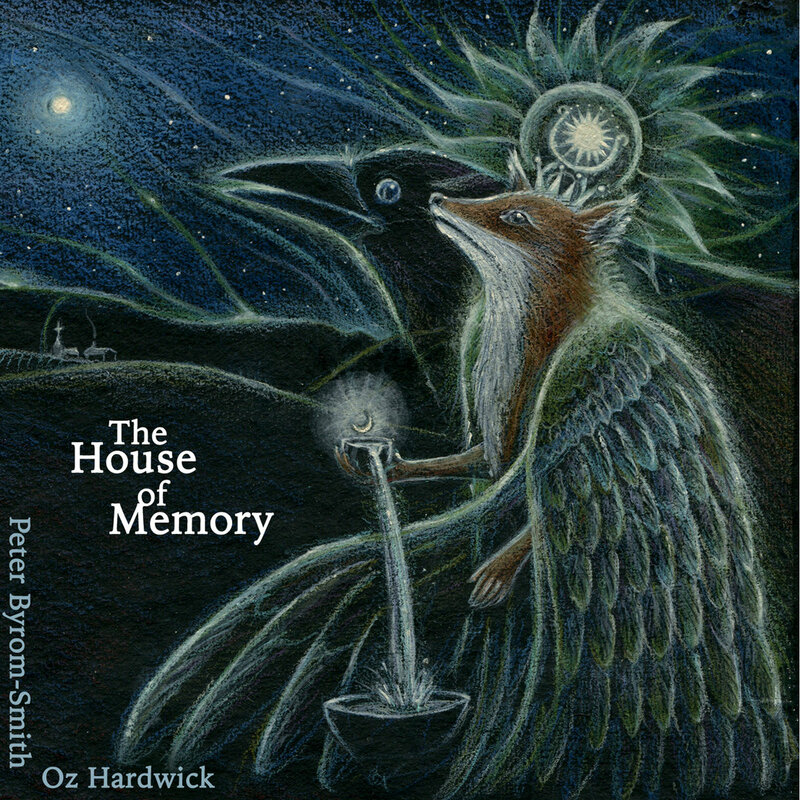 Collaborating with composer Peter Byrom-Smith (whose record “Heading For The Hills” was released on Debt last year), the poems have now been set to music, as a song cycle for Baritone and Piano, entitled “The House Of Memory” (available to buy/stream here). Special thanks to The Studio, Widnes. The debut album by T. E. Yates is now on general release. 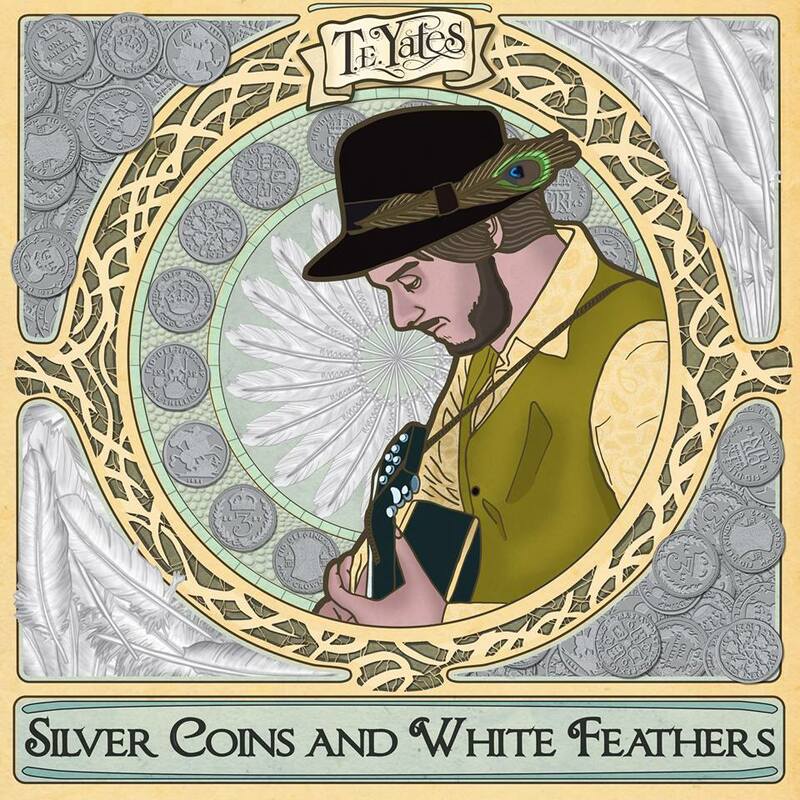 Silver Coins And White Feathers is available as a 12″ vinyl LP, CD and download. The MP3 can be bought on all the usual digital platforms but, as always, we recommend you get it direct from the artist here. 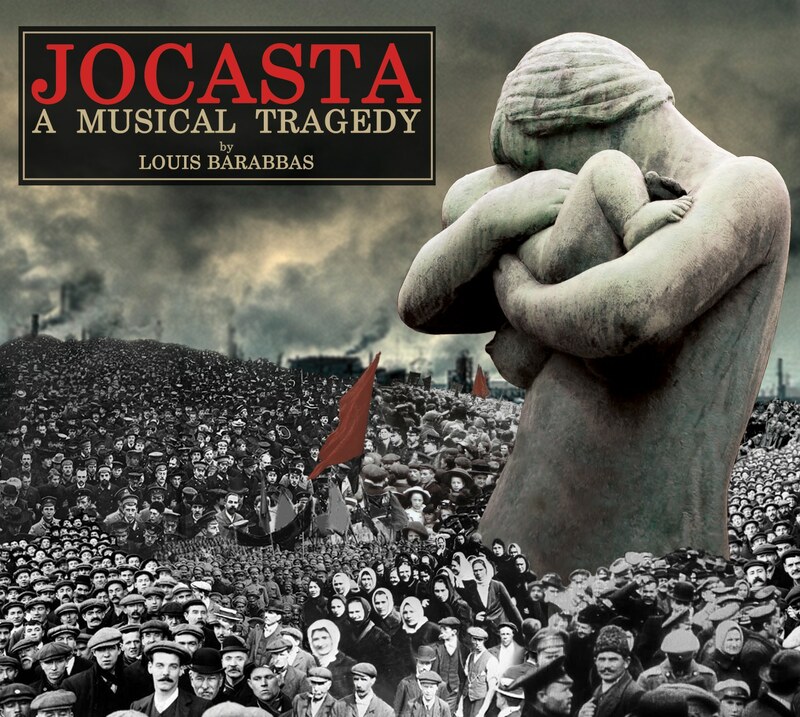 The soundtrack album of Louis Barabbas‘ epic new musical Jocasta is now on general release, available through all the usual digital platforms, selected record shops and the artist’s own online store. The record features performances by Bridie Jackson, Ríoghnach Connolly, Natasha Hodgson, Liz Green, Felix Hagan, Jami Reid-Quarrell, Tom Hingley, Becca Williams, Laurien Schreuder, Claire Mooney, Tony Walsh, Matt Hill, Tom Robinson and many more. OUT NOW: Ivan Campo‘s new single The Bloodhound And The Fox, telling the tale of the intellectual mind games and obsessive interpersonal relationship between Sherlock Holmes and Professor James Moriarty, told from Moriarty’s perspective. You can download the song from the band’s website here.